Almas copied designs, Almas was started in 2012 and has been widely accepted by Pakistani people for bringing in chic western wear in clothing, footwear and accessories. Almas gained its hype due to its designs and variety. Also the price range is from affordable to a little steep considering the average income or capital of an individual in Pakistan. Soon after it was coined down, people started realizing that the brand is lacking in the designing department and I myself have witnessed a number of their pieces being a copy of international brands which agitated me. Recently I went to their store in Centaurus Mall, Islamabad and came across a pair of shoes that really captured my interest. My subconscious called me out saying, “I’ve seen it somewhere” I shrugged it off. 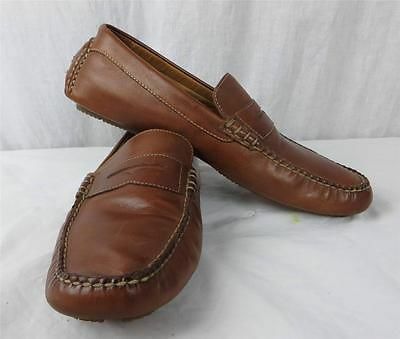 A couple of days later I surfed internet trying to find the same pair of shoes since I knew Almas have copied designs in the past as well and yet again i was not disappointed. I purchased these caged heel which are a ditto copy of Steve Madden Slither shoes. The only difference is between quality of the two rivals. well of course Almas is affordable thus the relatively low quality! 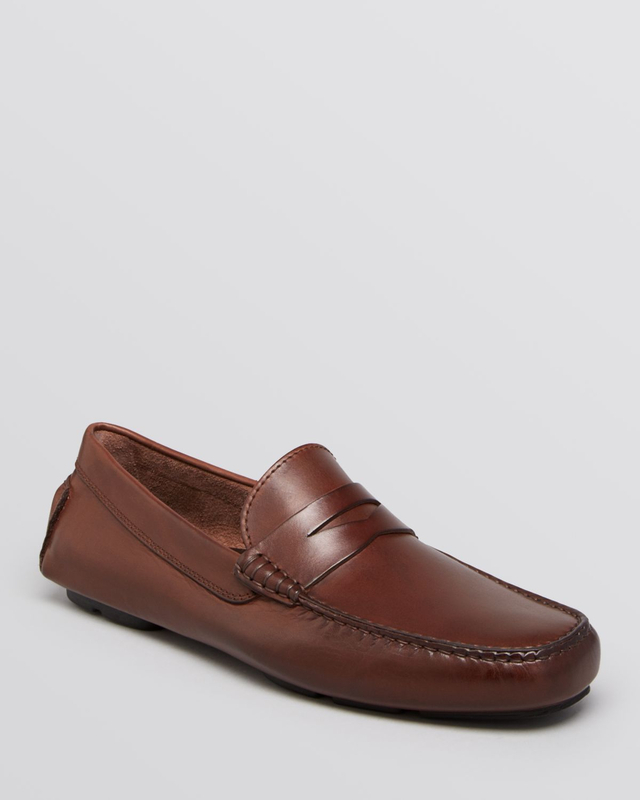 Other footwear in their summer collection are also inspired and copied from some international brands. This doesn’t end here! 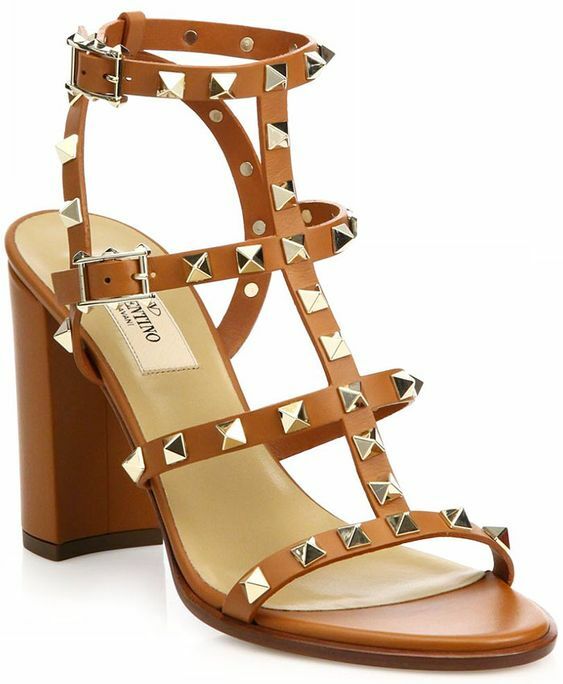 The below so called Almas summer collection shoes for women are an exact dupe of Valentino block heel Studded sandals. Even the colors are not different! A huge number of pieces in their summer portfolio are copies of Zara, Gucci, Celine and other moderate and high end brands. ALMAS aims to become a key player in fashion distribution worldwide. With an exclusive mix of brands, premium merchandise and high street fashion at competitive prices, creativity and affordability are at the very heart of our vision. Our unique management model ensures flexibility and values the worth of true innovation. Dude what creativity and innovation you are talking about when most of the pieces you sell under your brand label are copies of other high-street fashion brands!